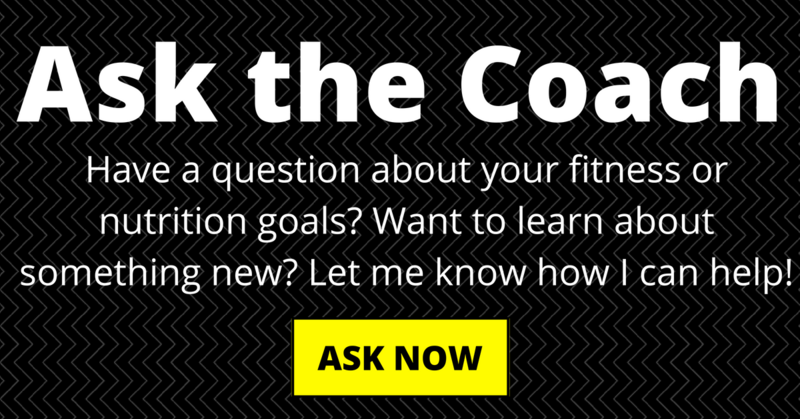 When you’re training for a race, what goes into your training plan? 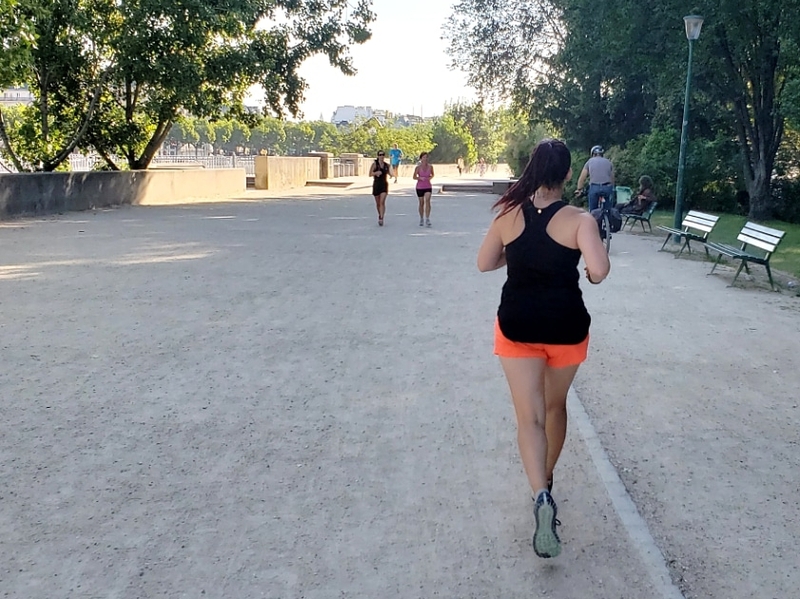 I bet you start with the number of miles you’re going to run each week. Then you add 2-3 strength training workouts to help you avoid injuries and improve your performance. But what about warm-ups before those key runs on your calendar? Chances are those get skipped in the rush to fit your runs into your calendar. Maybe you do a few quad or calf stretches before you get going, but it’s not something you think too much about. But did you know that skipping your warm-up before key runs (hills, speed, and long runs) can be a costly mistake? The right warm-up will help prepare your body for the run AND reduce your risk of injury. 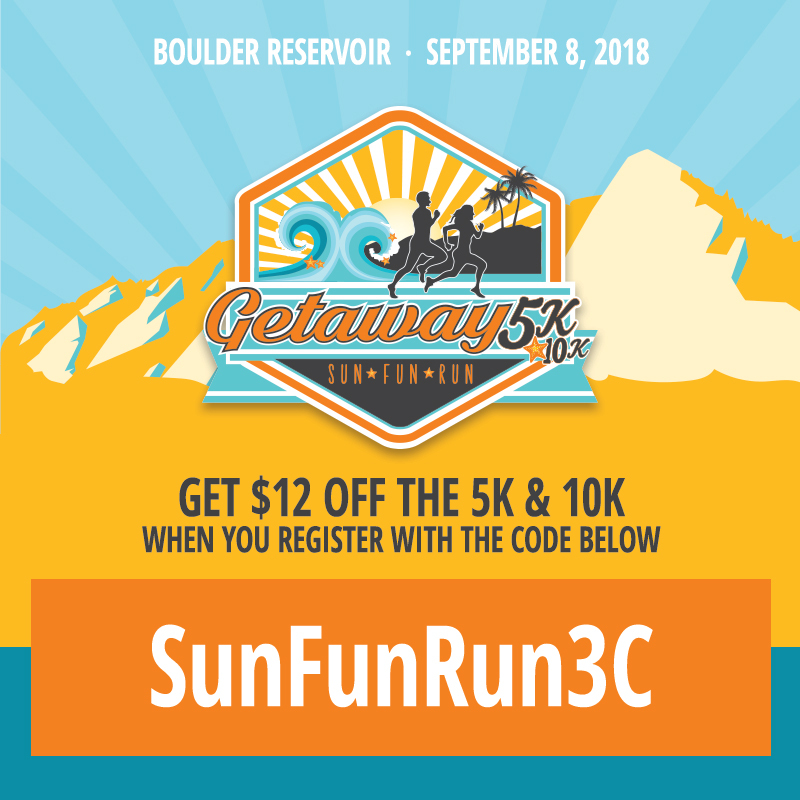 And I’m partnering with my friends at the Getaway Race Series to give you the perfect warm-up to add to your training for the upcoming Getaway 5K or 10K at Boulder Reservoir. (exclusive discount at the end of this post! Disclaimer: This post is sponsored by my friends at Vocalpoint & Getaway 5K. Thank you for allowing me to continue creating great content for you by supporting partnerships with brands I love. As always, opinions are 100% my own! What type of running warm-up is best? The type of warm-up you choose is very important, as static stretching can actually impede your running performance. That’s no good! Instead, I recommend a combination of Neuromuscular Activation & Dynamic stretching. You can do this type of warm-up before every run, but you want to include them before key workouts (speed, hills, long runs) at a minimum. Neuromuscular Activation (or NMA) refers to communication between your nervous & muscular systems to prepare your muscles for a specific movement pattern. The result is increased force and power from the muscle fibers, which is an ideal way to get the most out of your workout. Dynamic stretching helps you improve range of motion, without reducing power force and power (which happens from static stretching). Try this warm-up before every long run to get all these benefits (and none of the downsides of static stretching). It’s extremely important to concentrate on activating the muscles engaged in the movement to receive the full benefits of these exercises – don’t just run through them without thinking. It shouldn’t take you more than 5 minutes, so make this a priority in your training. Watch my video demo of the full warm-up here. Repeat the following exercises 6 times, holding each for 7 seconds with 2-3 seconds rest between reps.
Repeat the following until you feel you have mastered each move (you’re stable and comfortable). For some people it may take 20 seconds, others it could take 60 seconds for each exercise. Now that you have the best running warm-up for your training, it’s time to register for your next race. 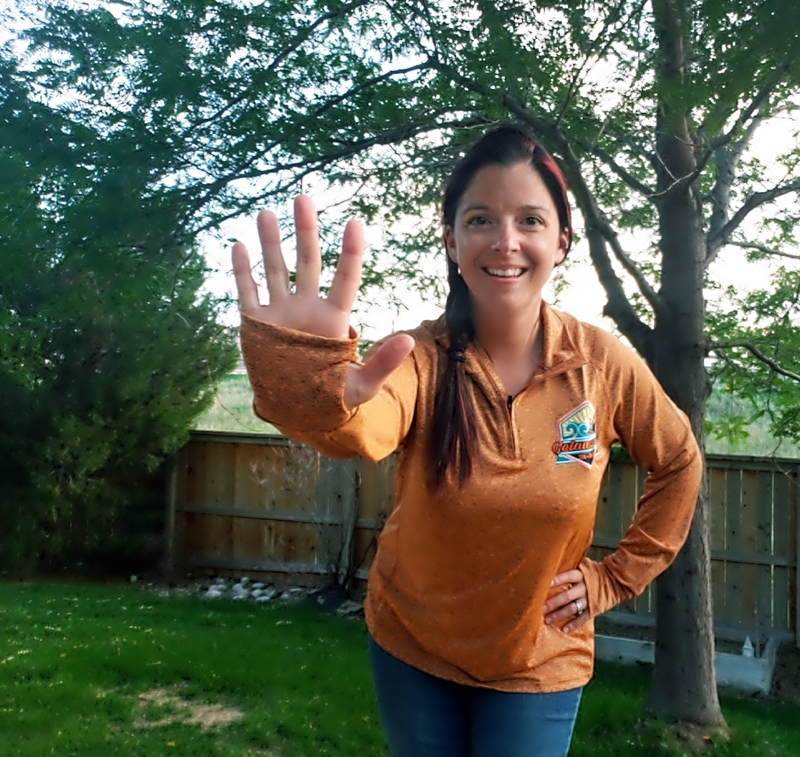 And I have a GREAT suggestion for those of you in the Denver area — the Getaway 5K & 10K! On September 8th, the Getaway 5K & 10K is coming back to Colorado at the Boulder Reservoir. And I have the absolute best discount for you –> $12 off your registration. This series is very family friendly, with a Kids Fun Run, 5K and 10K. After the race, you’ll also get access to the Finish Line Party, Kids Zone and Festival. Plus, they are partnering with the Marathon Kids and will be providing a cash donation to them at the race. 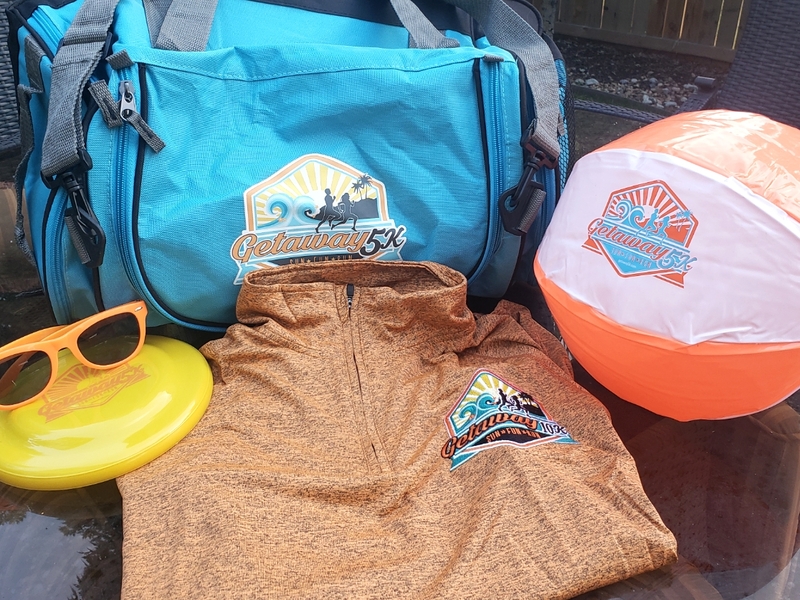 There is SO MUCH great swag at this race — a super soft t-shirt for the 5K (or a really nice long-sleeve quarter-zip with thumbholes for the 10K), a great medal, a beach-themed after party, and FREE BEER from Avery Brewing Company (if you’re of legal drinking age). Just use discount code “SunFunRun3C” for your $12 off your entry (valid for any race option at Boulder!) — just click here to register. The youngest runner was 6, oldest was 69! You can find more about the Getaway Series on Facebook, & Instagram.